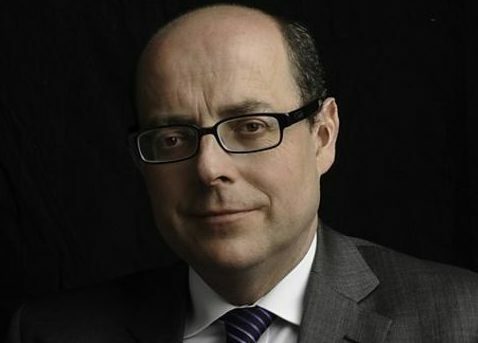 The BBC’s Nick Robinson has warned that ongoing attacks on the media are part of a “guerrilla war being fought on social media” and said the corporation should engage with those who don’t trust the news. The Radio 4 Today programme presenter, also the corporation’s former political editor, made the remarks in a comment piece for the Guardian ahead of his speech at the first Steve Hewlett Memorial lecture tonight. Hewlett died of cancer in February after having been given just weeks to live. A memorial fund to help student journalists from lower income backgrounds was set up in his name this summer. Robinson claims that “if mainstream news wants to win back trust, it cannot silence dissident voices” in his piece. He said: “Attacks on the media are no longer a lazy clapline delivered to a party conference to raise the morale of the party faithful. They are part of a guerrilla war being fought on social media, hour after hour, day after day. Robinson said he believed declining trust in the UK news media – recorded in a recent Reuters Digital News Report – was down to “two main factors”. Referring to the establishment of alternative news websites such as Wings Over Scotland and The Canary, he said: “Their most shared and liked stories are attacks on the MSM and the BBC in particular. He added: “In the past the purpose of the attacks was to persuade or bully the BBC or, occasionally, ITN into changing the way it reported a particular story or to drop this or that programme or journalist. Yesterday The Canary was forced to clarify a story suggesting BBC political editor Laura Kuenssberg would be speaking at the Conservative Party conference and that this raised concerns about her impartiality. The BBC was quick to confirm Kuenssberg had only been invited to speak at a fringe event, but would not be doing so. 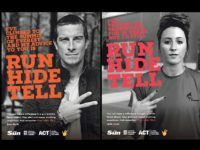 The website’s regulator, Impress, said it received 21 complaints about the article. …the BBC are a bunch of LIARS. They are a highly left biased organisation funded by the government (tends to make them sort of biased against protecting their employer and being in favour of increased state power – you don’t need to be a rocket scientist to see the conflict of interest). Polarization is people waking up. Social media use on the rise is people waking up. Add a comment section to your online articles. Or are you afraid of being fact checked, corrected and called out in real time to your lies, bias and propaganda? Mainstream media is going away and we’re smack in middle of a long drawn out death spiral. 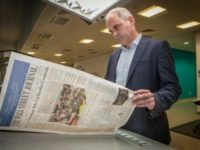 Not a single printed newspaper will exist in 10 years, and most will be gone within 5. We don’t need them anymore. We want the truth, and they don’t provide it.